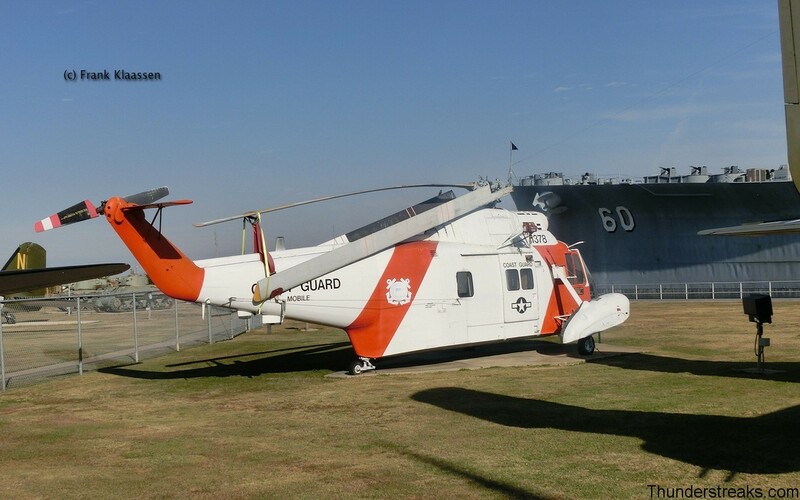 The USS Alabama is a retired battleship that is now docked in a bay near the city of Mobile, Alabama. 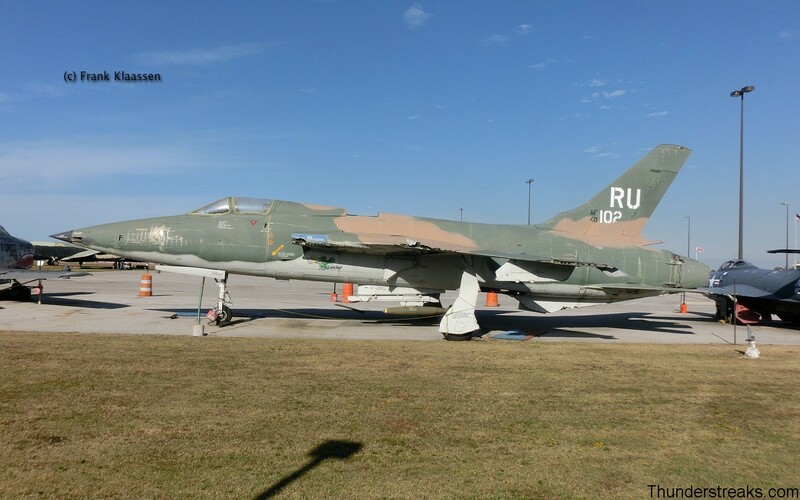 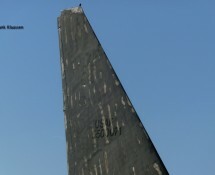 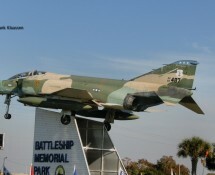 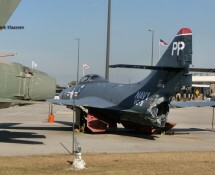 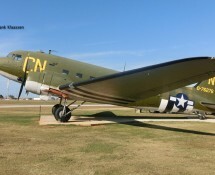 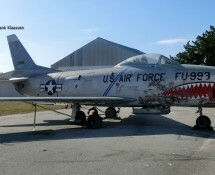 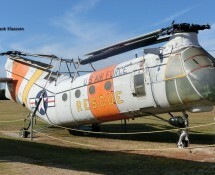 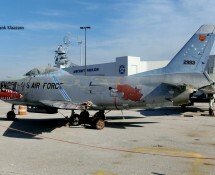 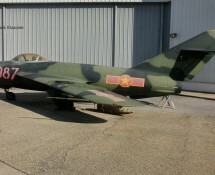 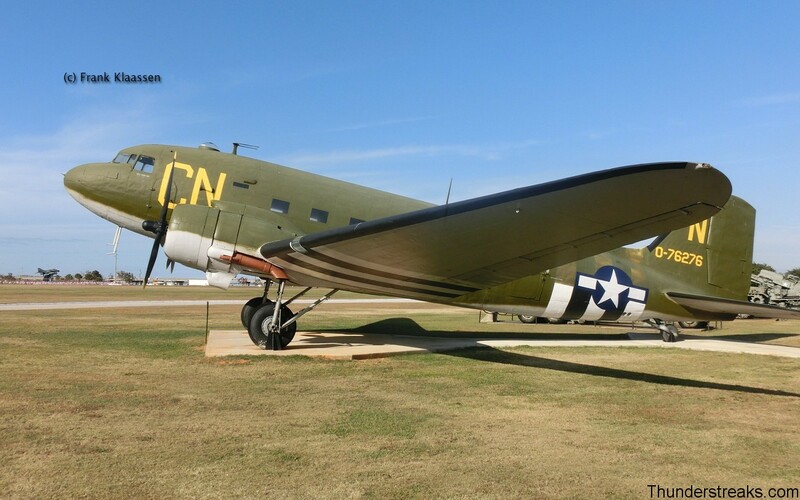 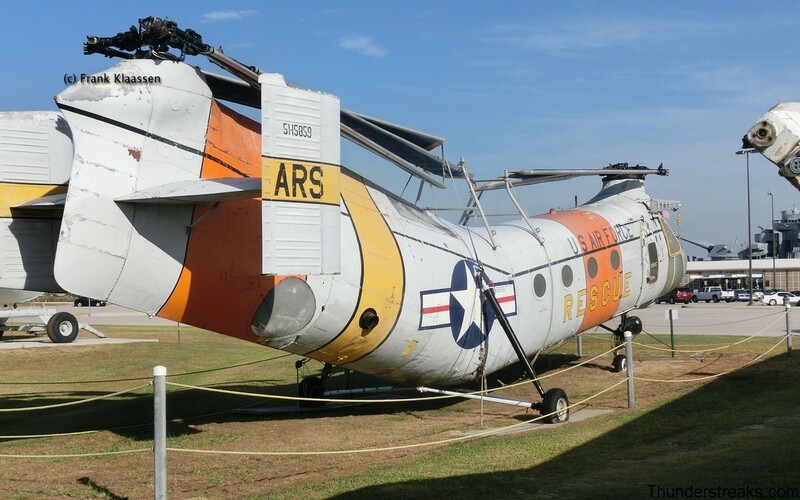 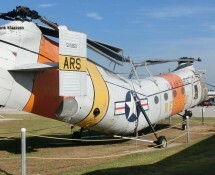 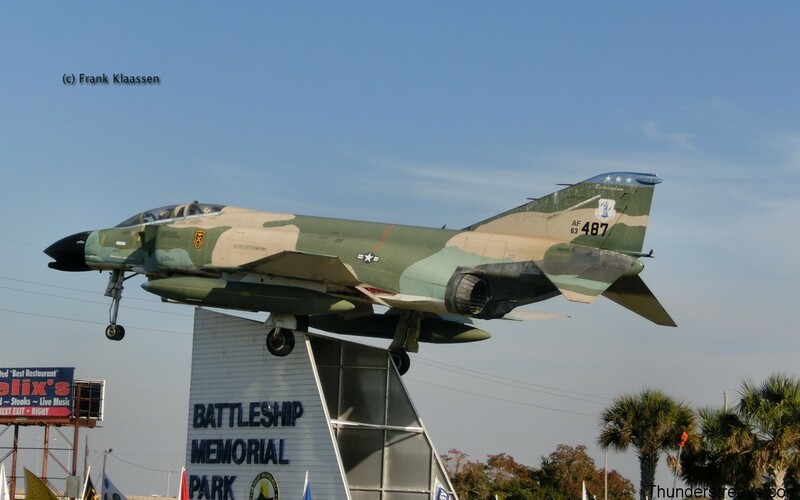 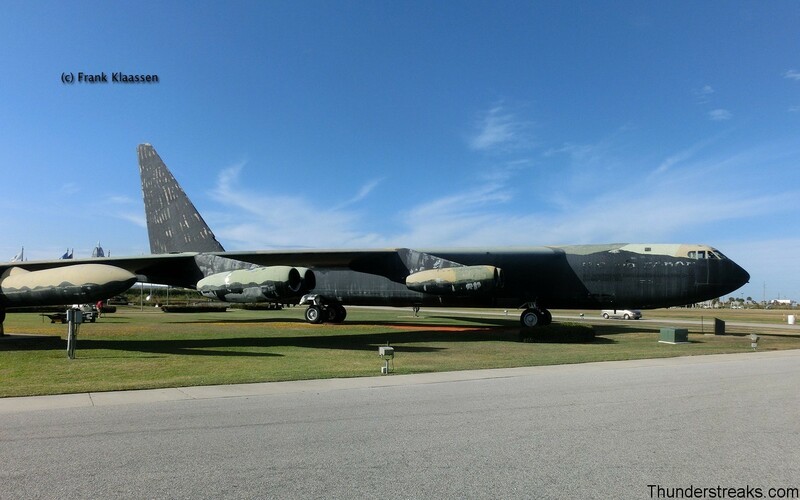 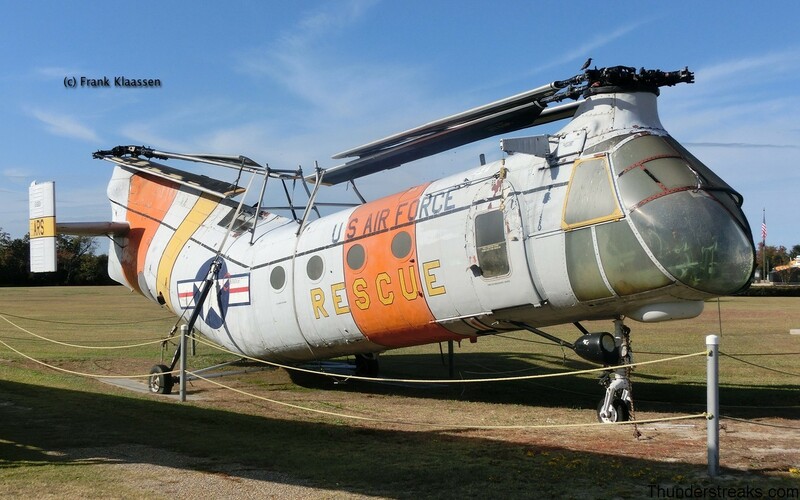 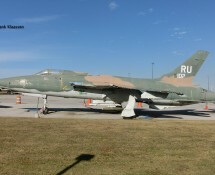 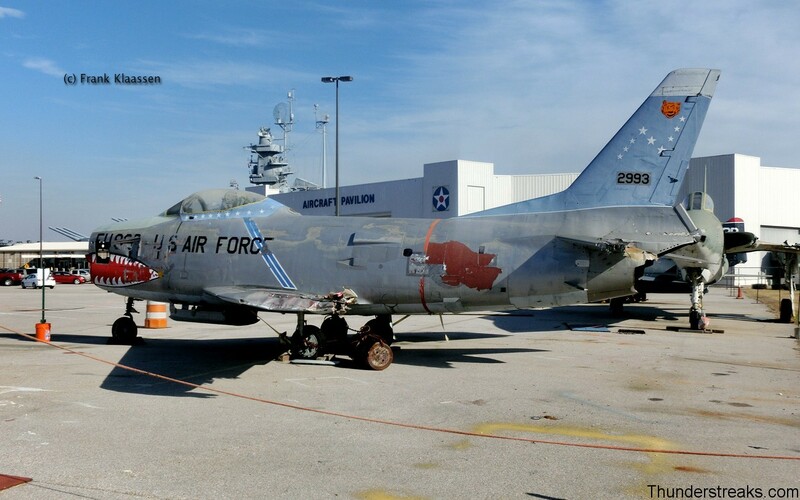 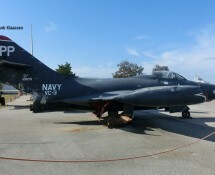 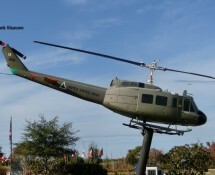 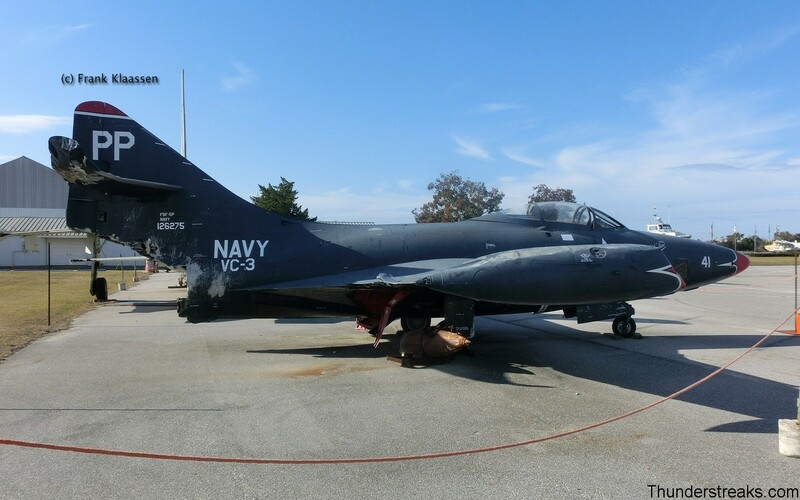 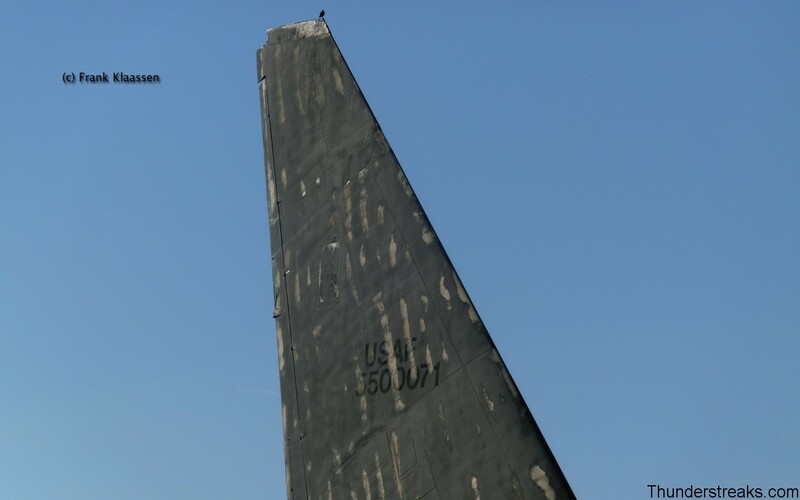 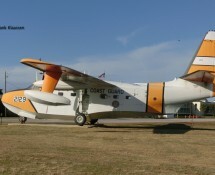 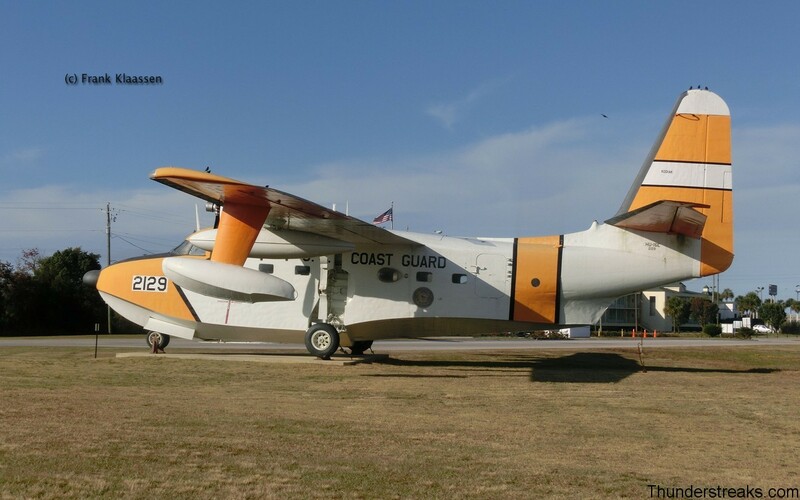 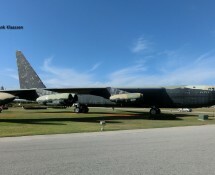 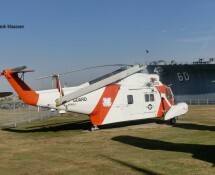 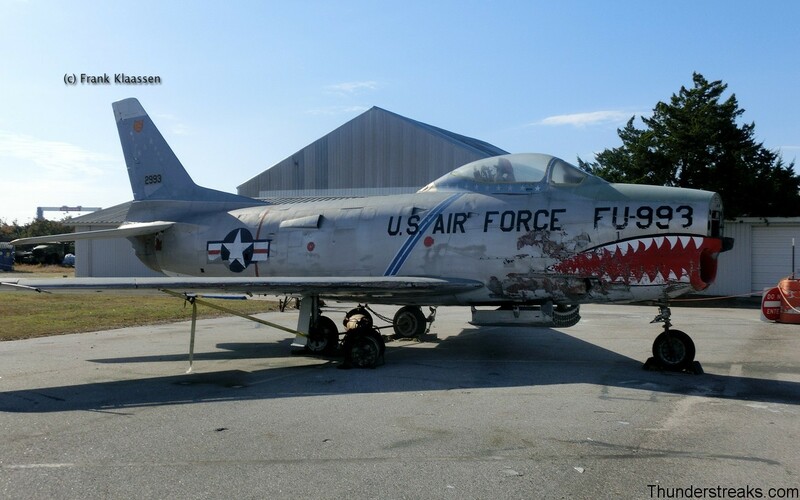 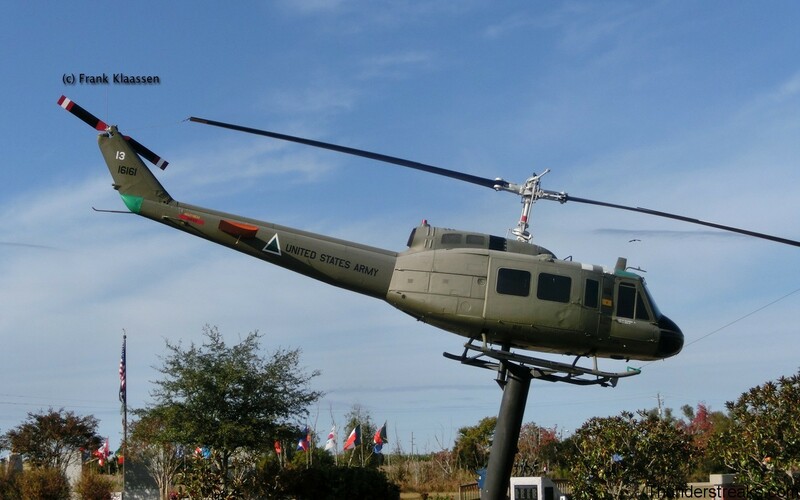 In a park, scattered around the battleship, are a number of aircraft on display; many of them were badly damaged by hurricane Katrina that hit the southern shores in 2005. 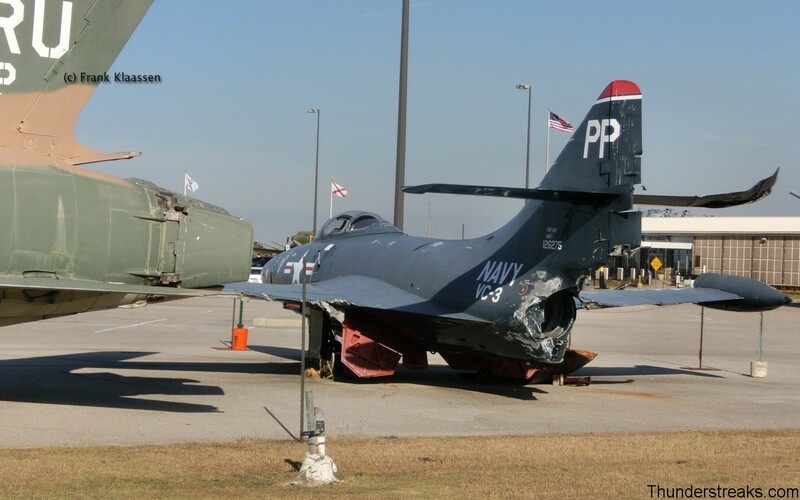 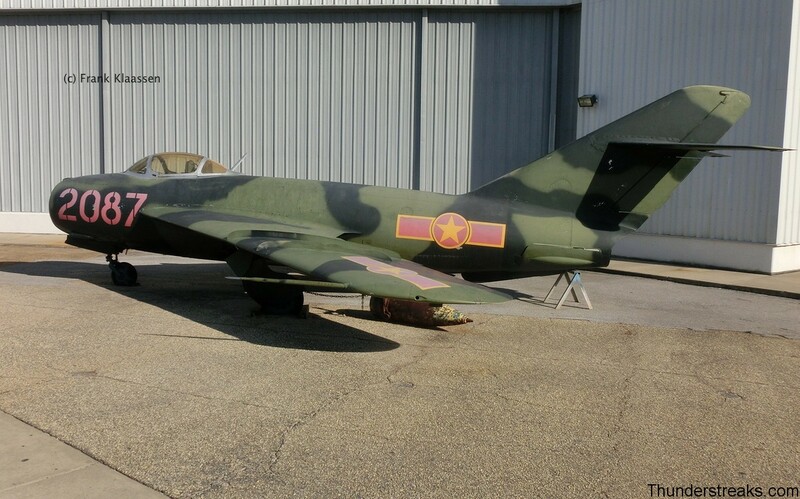 As the photos show, some of them have not been repaired since.Frank visited the museum in November 2013.